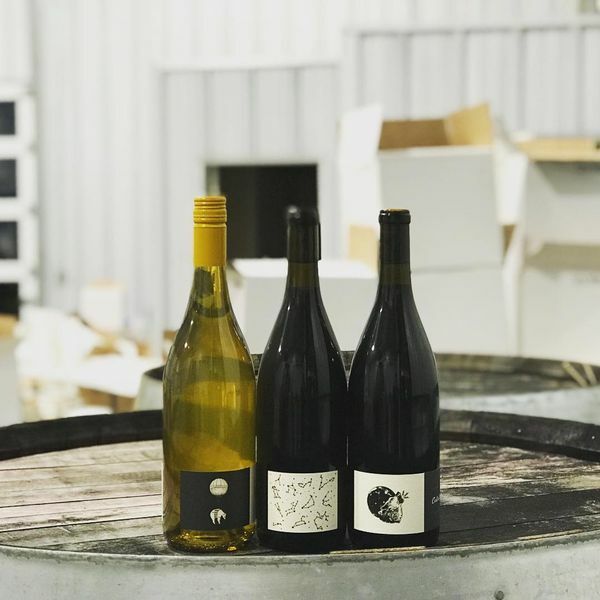 Join us on Friday from 5-7 to taste through Regan and Carey Medor's first releases of Texas wines! Regan's wine making approach is to let the wine make itself, with the least amount of intervention in the process as possible. Come meet the newest addition to the Texas wine scene and taste some all Texas juice.